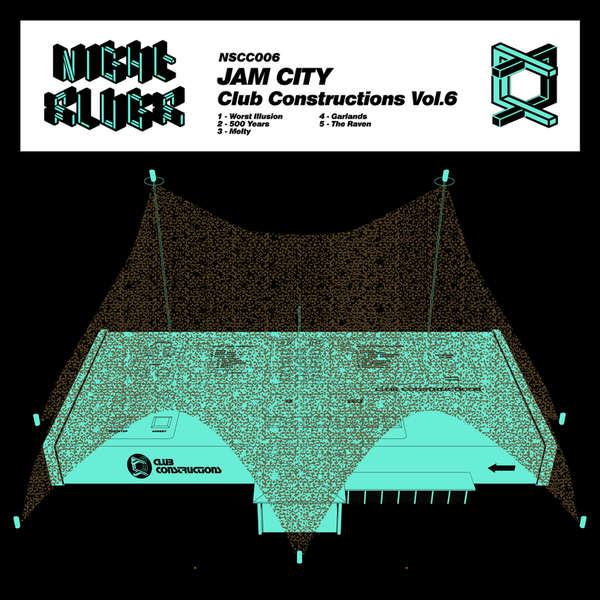 Jam City does it fo' da club on Night Slugs' 'floor dedicated tool series. The man's first issue since the dazzling 'Classical Curves' has been a while coming, and thankfully doesn't disappoint. 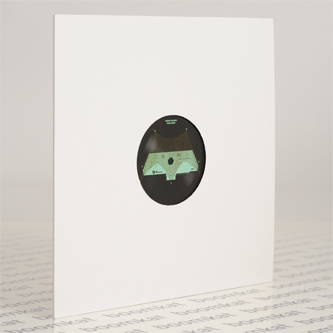 Styles are stripped down, aerobically effective and irresistibly infectious, consolidating the raw trackiness of Chicago house with the itchy flex of early Grime and up-to-the-minute production in five crucial parts. It's built bulky in comparison to 'Classical Curves', but still with that svelte, measured groove, romping from the cybernetic B-More bounce of 'Worst Illusion' to holo'd jack geometrics on 'Melty Valve', and taking a second out with the pastoral simulations of '500 Years', buoying the body with super wide subs and levitating, near-ultrasonic resonance. 'The Raven' brings it back to proper dancefloor drills like Craig Leon-meets-Kingdom, and the immense 'Garlands' clocks out on a Timbaland-does-techno tip.